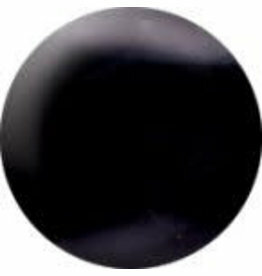 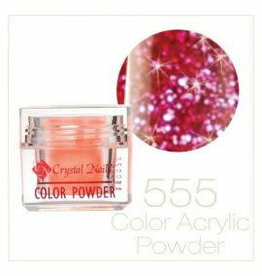 AN Colour acryl 3D Purple #755 6 gr. 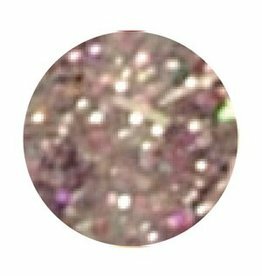 AN Colour acryl extreme glitter #822 Purple Sky 6 gr. 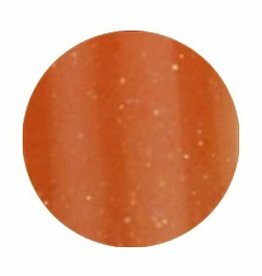 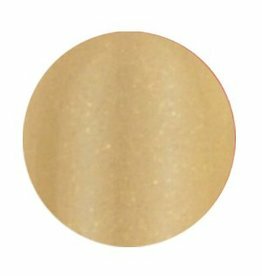 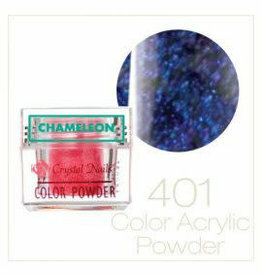 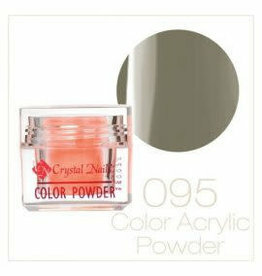 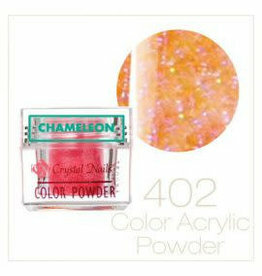 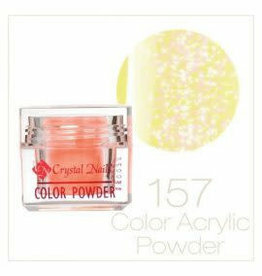 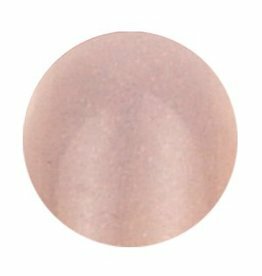 AN Colour acryl glitter #800 orange 6 gr. 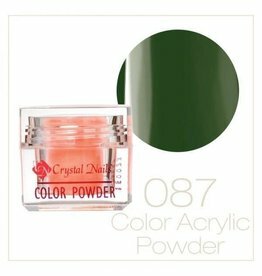 AN Colour acryl 3D Aloë Green #760 6 gr.